Carousel Theatre’s successful production of Seussical the Musical returns for a third run this holiday season. 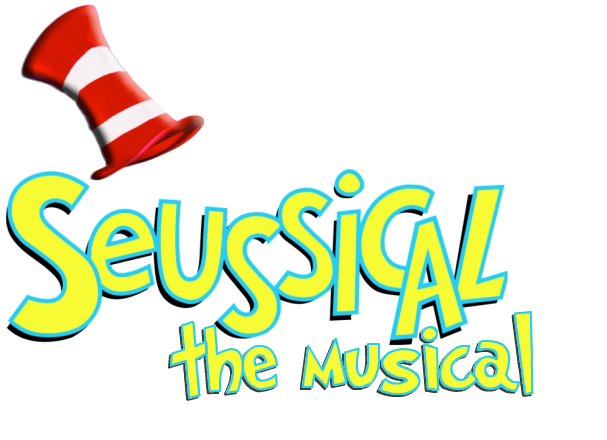 This musical reimagining of different classic Dr. Seuss tales is great for musical lovers of all ages. Music by Stephen Flaherty (Ragtime), lyrics by Lynn Ahrens (Ragtime), book by Lynn Ahrens and Stephen Flaherty. Co-conceived by Lynn Ahrens, Stephen Flaherty and Eric Idle. Based on the works of Dr. Seuss. Directed by Carole Higgins, musical direction by Steven Greenfield, choreography by Melissa Young, set design by Alison Green, costume design by Barbara Clayden and lighting design by Itai Erdal. Featuring Greg Armstrong-Morris, Joel Bernabum, Darren Burkett, Kaylee Hardwood, Josue Laboucane, Taylor Lintott, Jennifer Neumann, Melissa Oei, Christine Quintana, Rebecca Talbot and Lucas Testini. Carousel Theatre presents Seussical the Musical from December 4, 2010 – January 1, 2011 at the Waterfront Theatre, 1412 Cartwright St., Granville Island. Tickets are available online. Based on the children stories by Arnold Lobel, book and lyrics by Willie Reale and music by Robert Reale, A Year With Frog and Toad is the story of two woodland friends over the course of a year. 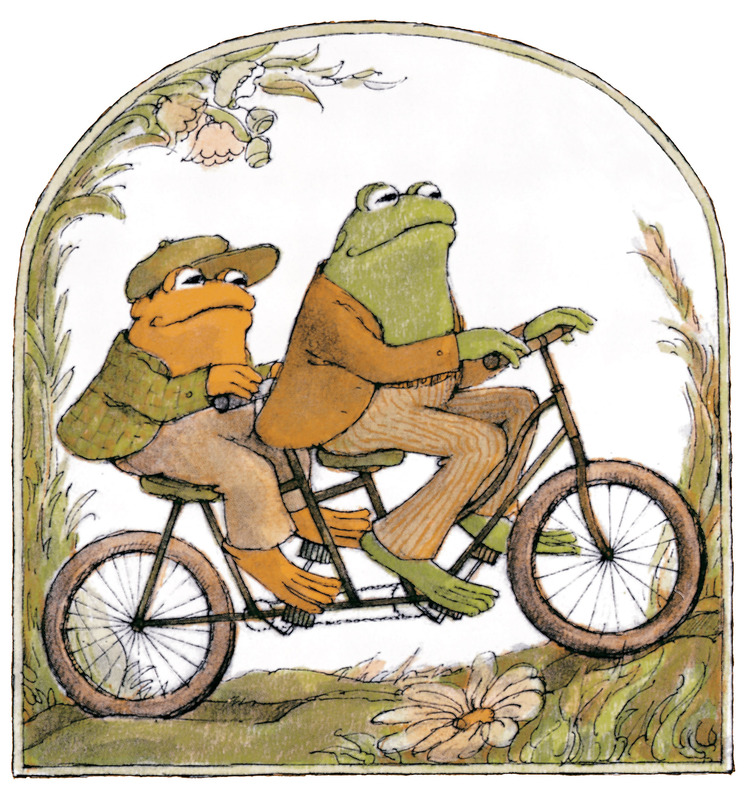 Arnold Lobel's classic children characters Frog and Toad. Starring Todd Talbot (Annie, TUTS), Allan Zinyk (Seussical, Carousel), Darren Burkett (White Christmas, Arts Club), Janet Gigliotti (Les Misérables, Arts Club), and Kaylee Harwood (Les Misérables, Arts Club). Directed by Carole Higgins, musical direction by Gordon Roberts, choreography by Melissa Young, set design and props by Heidi Wilkinson, costume design by Yulia Shtern, and lighting design by Ereca Hassell. Carousel Theatre presents A Year With Frog and Toad from April 17 – May 8, 2010 at the Waterfront Theatre, 1412 Cartwright Street, Granville Island. Tickets are available online or by calling 604-685-6217. I saw Les Misérables at the Stanley last night for a second time, and here is my review as promised. But before that, I’d like to begin with a brief disclaimer. I know a lot of people will vehemently disagree, but I’ll start off by saying that I’m not a huge Les Mis fan. It doesn’t rank among my favourite musicals, and I take issue with what I consider to be some major faults (which I’ll address). But, I also recognise that much of my animosity/indifference towards Les Misérables is due to its unwavering popularity and not because it’s actually a terrible show. That being said, the Arts Club production of Les Misérables is not to be missed. The Arts Club rarely disappoints, and as I’ve written before, this past season has been full of some great shows. I’ve seen the touring version of Les Mis several times, and this one blows them all out of the water. There isn’t a weak link to be found in this cast. Kieran Martin Murphy (Jean Valjean) and Réjean Cournoyer (Javert) are credibly locked in a life-long battle of wills and neither wavers in their resolve. Murphy’s plaintive “Bring Him Home” is a veritable font of emotion. Réjean Cournoyer in the Arts Club Theatre Company’s production of Les Misérables. Photo by David Cooper. Les Mis may have some definitive lead roles in Jean Valjean and Inspector Javert, but it isn’t stingy with the spotlight and gives multiple performers the chance to be showcased. Les Misérables doesn’t have one signature song; it has a half dozen or more. Sara-Jeanne Hosie takes on the double-edged role of Fantine, unenviable only in the inevitable comparisons between hers and YouTube sensation Susan Boyle’s rendition of “I Dreamed a Dream.” Thankfully, Hosie’s performance is all her own and makes Boyle’s a distant memory. Jonathan Winsby’s voice in “Do You Hear the People Sing” and “Red and Black” is in its usual powerful form and believably communicates his character Enjolras’ charismatic convictions needed to lead the revolution. The real revelation came to me in the beautiful singing of Rebecca Talbot’s Éponine. During her first speaking lines I was apprehensive about her slightly rough-sounding voice. Those concerns were completely allayed when she began to sing. Talbot’s “On My Own” was emotional, heart-wrenching, and completely crush-worthy. John Mann and Nicola Lipman as the villainous Thénardiers add some much needed levity, albeit black humour, to the otherwise unending tragedies and deaths that befall almost every major character in the play. Mann is deliciously ghoulish and Lipman is more than his match in every way. What Lipman lacks in vocal skills, she more than makes up for with strong acting and a razor-sharp delivery. Nicola Lipman and John Mann in the Arts Club Theatre Company’s production of Les Misérables. Photo by Emily Cooper. Les Misérables was adapted into musical form from Victor Hugo’s classic French novel of the same name and has been translated into English at various time as The Miserable Ones, The Wretched, The Poor Ones, The Wretched Poor, and The Victims. I’m partial to The Wretched myself. All kidding aside, Les Misérables does have a beautiful score and multiple deservedly memorable songs, which count in its favour. On the other hand the book is long, unwieldy, short on character development, and attempts to cram far too many characters and events into one show. The end result can be hard to follow and it’s easy to miss plot points or details that explain character histories or motivations. The poor character development along with the über-tragic storyline makes for many missed opportunities to really flesh out some of the emotions and stories behind the show. None of this applies to those of who have seen the show multiple times and who have probably had more than a few listens to any of the cast albums, but I wisely advise any Les Mis virgins to read the synopsis while waiting for the show to start so as not to be left confused halfway through. My only other complaint is the small orchestra. I understand that it’s both an economic and a logistical problem, but the epic scale of Alain Boublil’s and Claude-Michel Schönberg’s music and lyrics really does require a full scale orchestra to do it justice. Even so, Musical Director Bruce Kellett has done a great job of making the most of the six-man pit. The Arts Club production of Les Misérables directed by Bill Millerd is the best I’ve seen and if you haven’t seen it yet, I can’t recommend it enough. Despite my criticisms, I’ve seen it twice and I’m likely to catch it once more before it closes on August 2nd. Les Misérables runs through August 2nd at the Stanley Industrial Alliance Stage (2750 Granville Street).